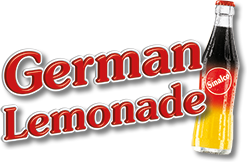 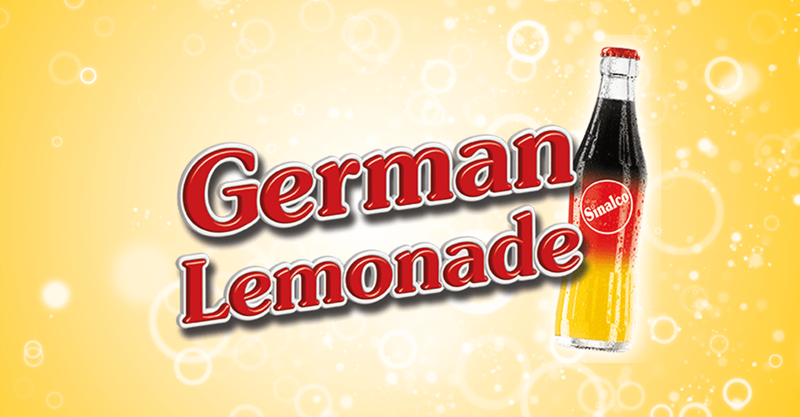 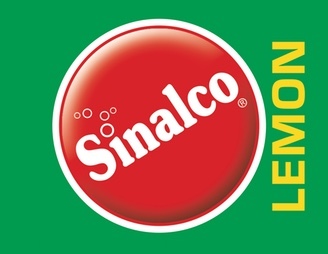 Established as a family enterprise, the Duisburg-based manufacturer of lemonades and mineral water products has evolved into a consolidated group of companies, ranking among the leading beverage logistics companies in Germany today. 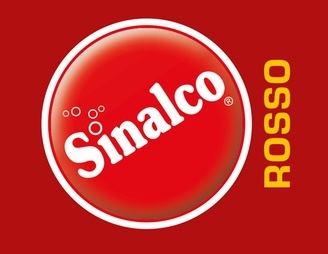 The development of high-quality and innovative drinks is as much part of our portfolio of services as is the development of an overall corporate concept that is implemented independently by our franchisees at their local sites. 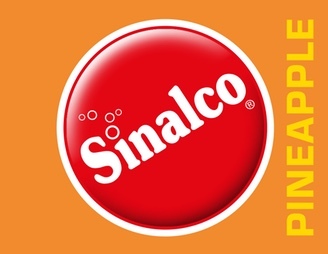 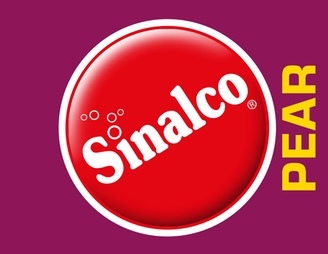 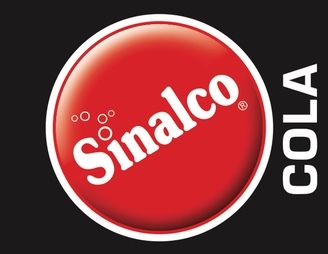 Even today, all products manufactured by Sinalco are free of alcohol. Over the years, we have adjusted our range of products to the changing and diverse requirements, occasions, and tastes of consumers in the many countries in which Sinalco is enjoyed. 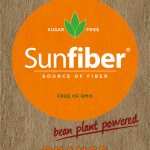 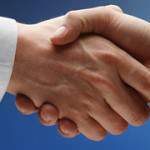 We have countless new products to create and promote and the people over the hole world. 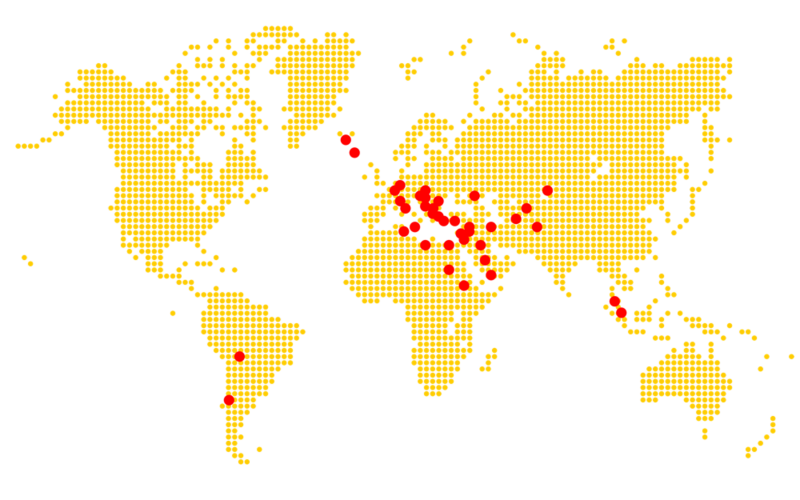 We’re deployed in over 30 countries and we continue to grow exponentially.